There are unfortunate times when people in Cairns may find themselves victims of crime that led to serious injury or death. In such times, the family of the victim struggles to cope with the situation. Other times, family and relatives are confused and do not know the next step to take. What if you find yourself in such a situation when someone in your family had been seriously assaulted in your home and a pool of blood is in the front yard? It would be distressing, isn’t it? Going back home can be traumatic as you can see the physical evidence of the crime again. 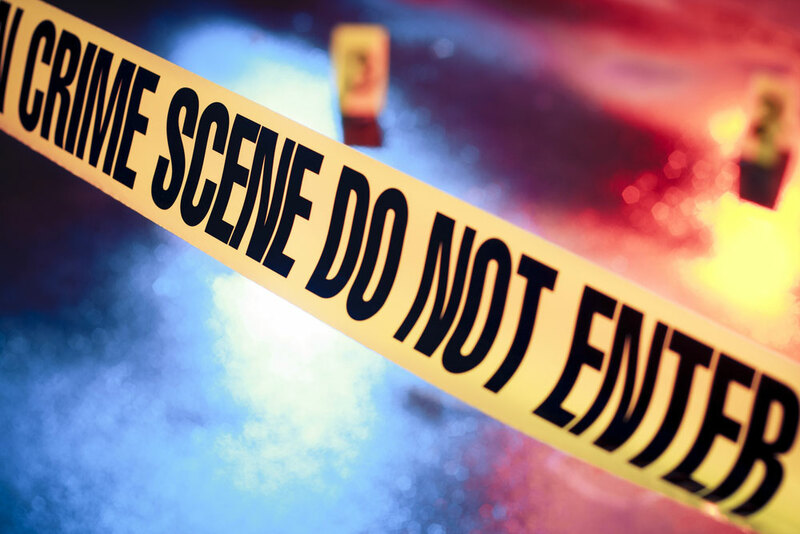 In this situation it is very important that you call in a professional cleaning company that deals with crime scene cleanup to remove any evidence of the crime right after the police have cleared the site for cleaning. Take note that the police or investigators who conduct examination of the crime scene do not do the cleanup. The property owner is left behind to deal with the aftermath. Professional crime scene cleanup reduces stress of family members, most especially children who have been traumatised by the crime. We offer this important service in Queensland. Allamanda services has a history of successful crime scene cleanup jobs in the past. Our services are accredited by the American Bio Recovery Association and Jena Dyco International. Our crime scene cleaners have undergone rigid training according to the regulations of the government to deal with biohazard materials like blood, tissue, and human bodily fluids. These materials are hazardous. They can be a source of infectious diseases. They must be cleaned, removed, and disposed of by professional cleaners. Allamanda sevices has the latest cleaning technology to deal with a crime scene cleanup. We have equipment to efficiently clean blood stains from carpets, rugs, hard surfaces, and furniture. We have protective clothing, breathing apparatuses, deodorisers, biohard waste containers, and other equipment. We do the job with utmost understanding and empathy with the victim’s family. We are trained to communicate effectively with the family and listen to their grief. We cooperate with the police or investigators when needed.